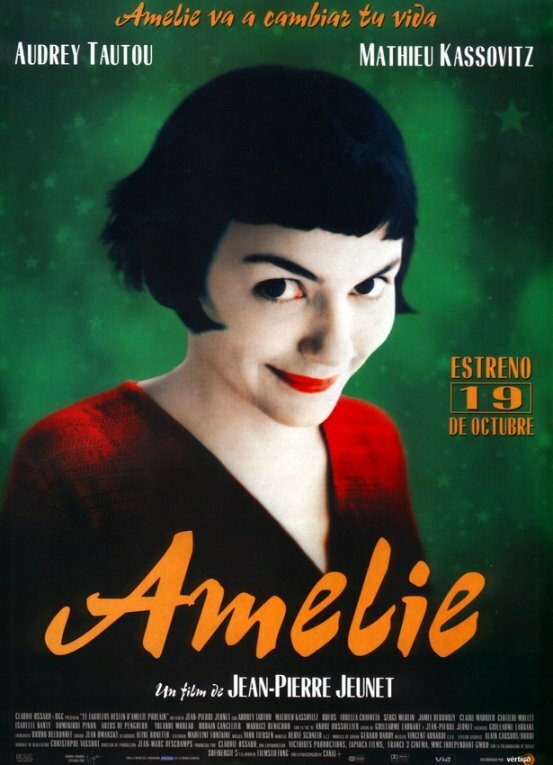 To celebrate the release of The Concert on 16th June 2010 we take a look at the top 10 films that are based on up and coming musicians from both reality and fiction. 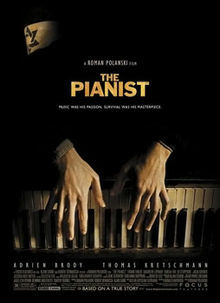 2.The Pianist (2002) A moving film which follows the experiences of acclaimed Polish pianist, Wlad Spielzman, during WW2. He was born into a wealthy Jewish family and led a successful life until his life changed dramatically as he becomes a prisoner of war and is deported to the ghetto of Warsaw. He manages to escape and has no choice but to live in hiding moving from one abandoned home to another. 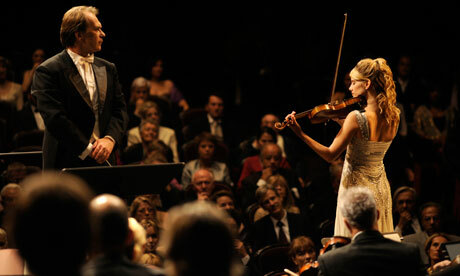 The film portrays the horrific conditions of war through the musician’s eyes and depicts his struggle to survive and the loneliness he feels due to his family being taken away from him. Ultimately it is his musical gift that helps him to survive as he is forced to play for his life. 3. 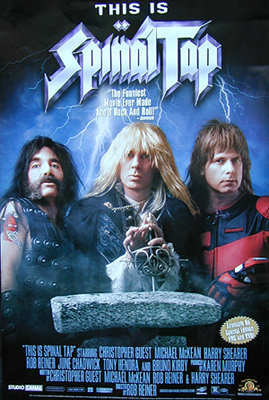 This is Spinal Tap (1984) A mocumentary about English Rock band, Spinal Trap, who go on a nationwide tour starting in America to present their come-back album ‘Smell the Glove’. 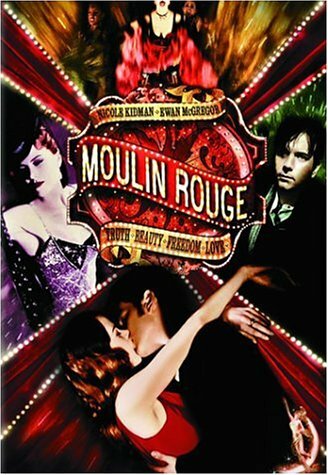 The first concerts begin but as the film progresses problems start to occur for the band such as concerts being cancelled and distributors refusing to sell the album due to its cover being sexist. 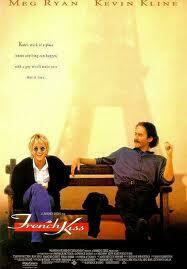 Throughout, the film satirises the wild behaviour and musical pretensions of rock and roll stars. 4. 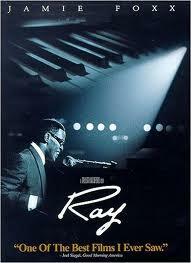 Ray (2004) A biographical film which depicts the struggles of Rhythms and Blues musician Ray Charles who despite going blind at the young age of 7 is determined to make a success of his life. Inspired by his mother who told him never to be a cripple he learns to play the piano and from then becomes known to all as a musical genius and famous singer. 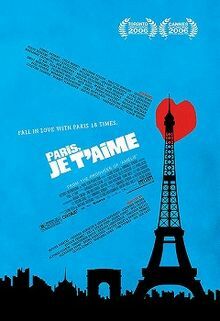 However, it is not plain sailing for the man who becomes addicted to Heroin which threatens to ruin everything for him. The story tells of the drive and determination the man has to take control of his life and not be defeated by whatever the world has to throw at him. 5. Brassed Off (1996) A comedy-drama about a close-knit community in Yorkshire where for 100 years the town’s men have been playing in The Grimley Colliery Brass band. 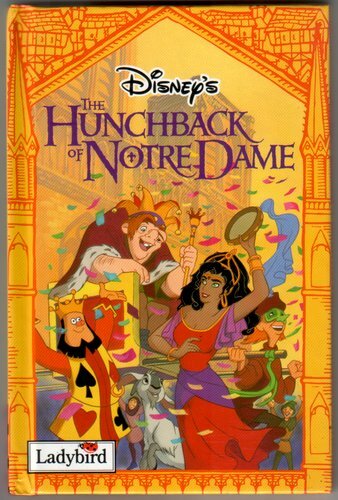 On discovering that the local mine is to be shut down the band leader decides to enter into a national championship competition to give some hope to the town’s men once again but with other worries on their minds the men are not focussed. That is until pretty female flugelhorn player, Gloria (Tara Fitzgerald), returns to the town where she grew up and wishes to join the band. This sends a wave of interest back to the players and especially her childhood sweetheart, trumpeter Andy (Ewan McGregor). 6. 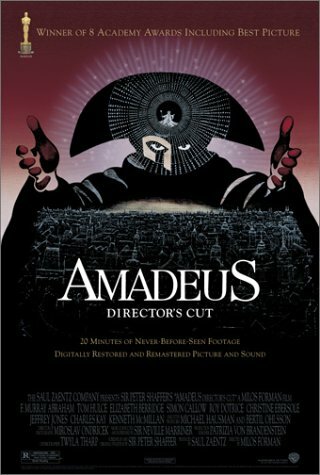 Amadeus (1984) The film adaption of Peter Shaffer’s play which is based upon the life of the genius musician and composer Wolfgang Mozart told by Salieri, another composer from Vienna who is confined to an Asylum. It portrays the envy and agony that Salieri feels towards Mozart whose music he likened to the voice of God and his failure to understand why God did not pass the gift onto him instead. 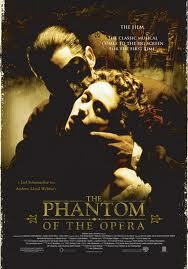 Throughout the film Salieri cunningly plans to take revenge and conquer Mozart. 7. 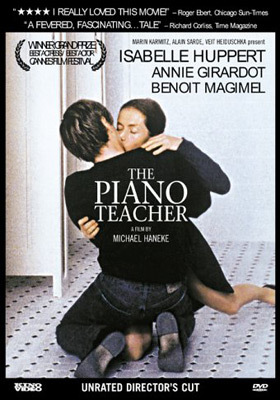 The Piano Teacher (2001) Based on Janice Lee’s novel, the highly respected and talented piano instructor, Erika, teaches at a famous music conservatory in Vienna and is known for her strict and disciplined lessons. 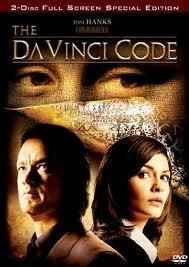 However, outside of her lessons she has a strong and violent sexual appetite which she finds difficult to control. 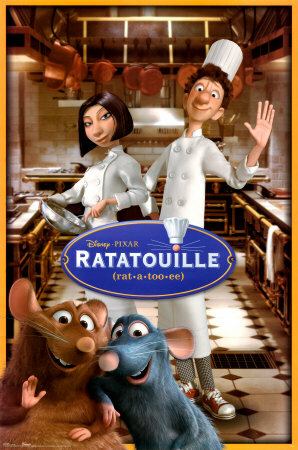 When a handsome, self-assured student auditions for her class an immediate attraction forms and she invites him into her fantasies and allows him to soften her. 8. 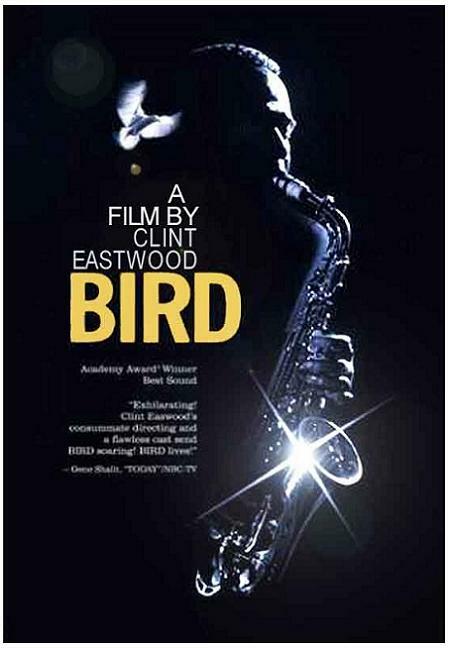 Bird (1988) Clint Eastwood directs the biopic film about saxophone player, Charlie Parker, who travels to New York in the 40’s to establish his career with his new style of revolutionary jazz music. 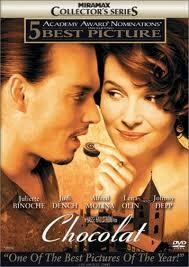 It is a tragic story in which after finding fame he gets caught up in drug addiction and dies at the young age of 34. The film explores his life from childhood through to his adulthood and his marriage to Chan Richardson who was always by his side supporting him. 9. 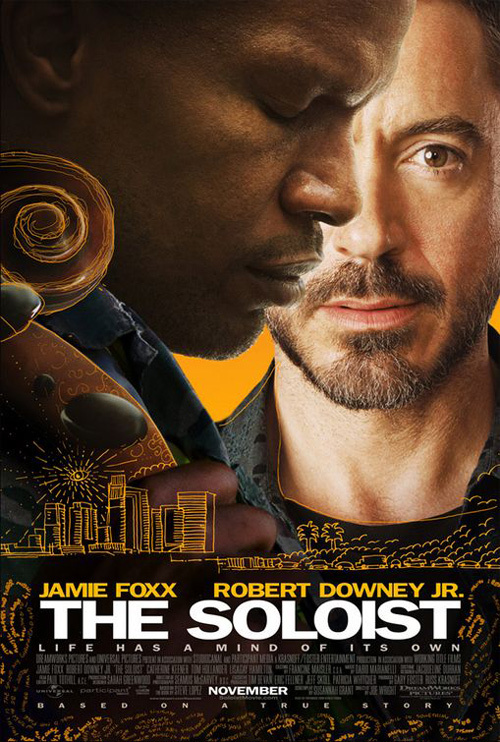 The Soloist (2009 ) Another true life story in which journalist, Steve Lopez, discovers cello prodigy Nethanial Ayers living in squalor on the streets as a street performer. Although he had attended Julliard Music College for two years and was known as one of the most gifted students his future was doomed as he battled with schizophrenia. As the journalist gets to know the man behind the mental illness the respect he has for him grows and he is determined to help Ayers gain the recognition he deserves. In order to help him, as well as the other under classed, to have a better quality of life he writes a series of articles about the extraordinary talent the homeless man has. 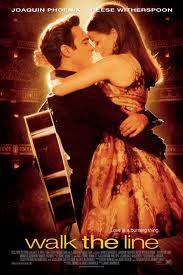 10.Walk the line (2005) Based on Johnny Cash’s autobiographical works, the film traces the life of the country music legend (Joaquin Phoenix) and reveals all of the poignant moments of his life which inspired and led to his fame. It relives his troubled childhood through to his experiences in the armed forces and then his attempts to start a music career. His love life with June Carter (Reese Witherspoon) is of particular focus and its tragic ending resulting in his fatal drug addiction.